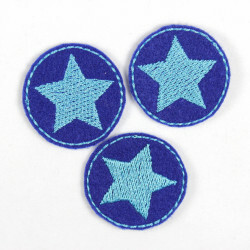 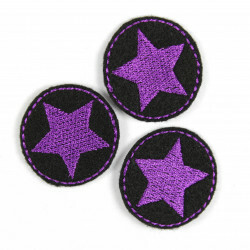 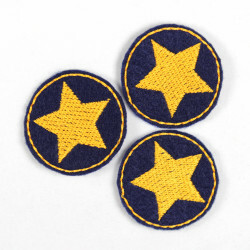 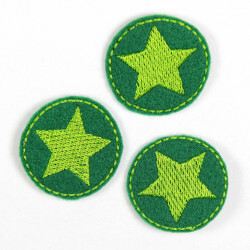 patches light blue jeans with a multicolor trim and star, iron-on patches, Flickli - high quality denim patches, perfect suitable as knee patches! 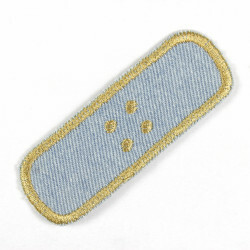 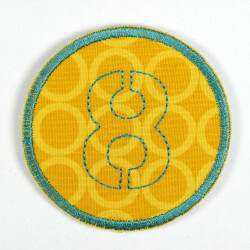 size inch H/W 3.93 x 3.15"
Light blue jeans patch with a special multicolor yarn comprised patches, with a stylish star in the middle. 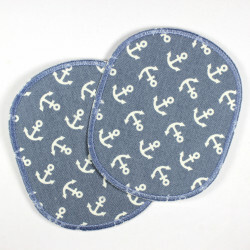 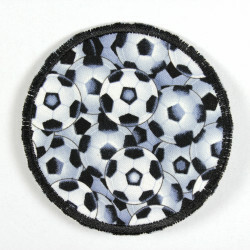 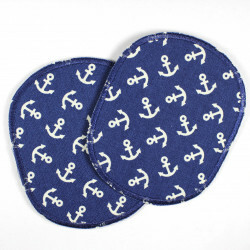 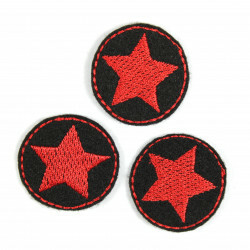 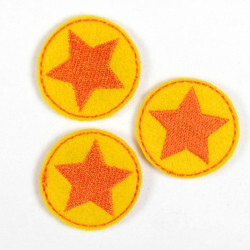 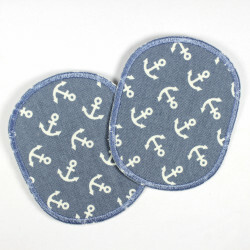 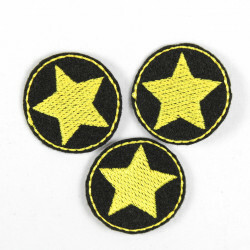 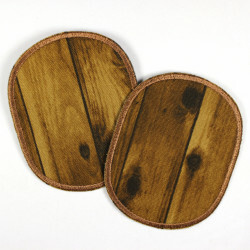 The pants patches coated finish for iron and are perfect used by the high-quality denim as a knee patches! 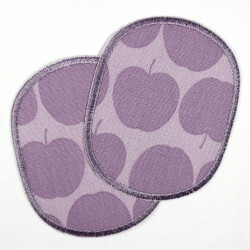 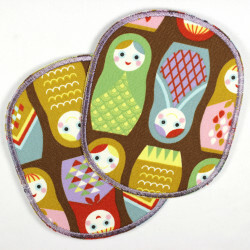 The size is suitable for smaller and medium-sized holes, stains or blemishes. 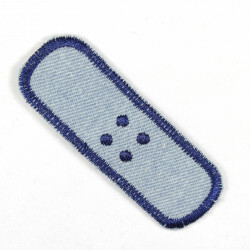 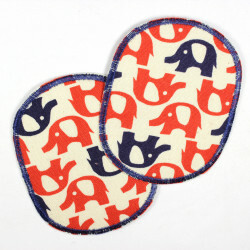 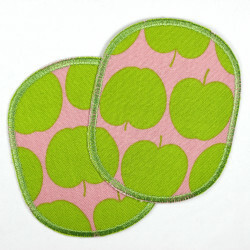 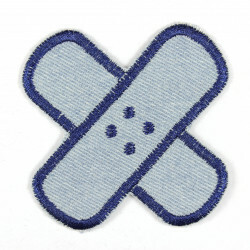 The jeans ironing patches are supplied in a package with a detailed ironing instructions. 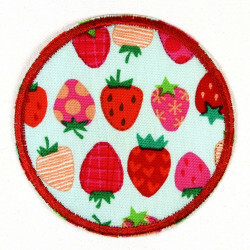 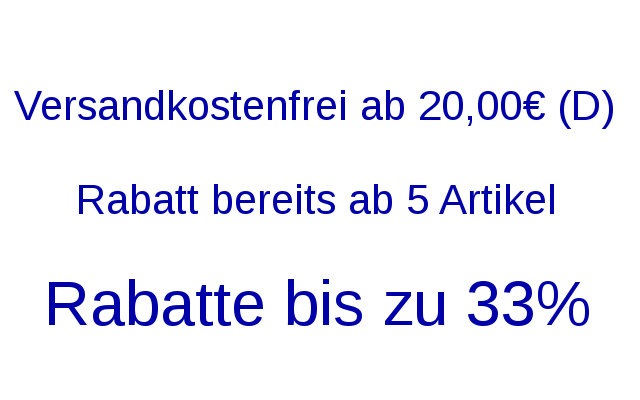 The application is washable at 40 ° C in the washing machine inside out.